Simplest, smallest and cheapest of all balance tools. 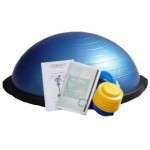 Inflated dome with hard surface on the bottom – popular training tool. 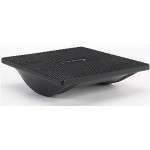 The most universal – for everybody who want to improve his balance. An advanced type of balance trainer. Large field of application. 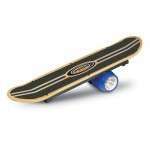 Great for beginners and seniors – it moves in one direction only so it`s a lot easier. 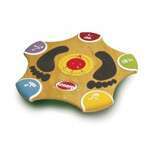 Balance Trainer and a game as well – designed especially for kids. All of these devices have been proven to make your stability training effective – and each particular one offers specific training possibilities. So which one is the right for you? It depends mainly on your experience (beginner / advanced), age and preferred type of exercises.